Our appliance repair company supplies the City of Burnaby, British Columbia, Canada with major appliance repairs. Welcome to all your local appliance repair Burnaby BC services. Why haul your broken appliances all the way to a shop in Vancouver when this handy, professional appliance repair company in Burnaby, British Columbia, Canada can reach your residential or commercial location with all the knowledge and replacement parts needed to fix your broken appliances and restaurant equipment today? Good question! If you're looking for appliance repair Burnaby BC services then consider the job done after contacting our company today. 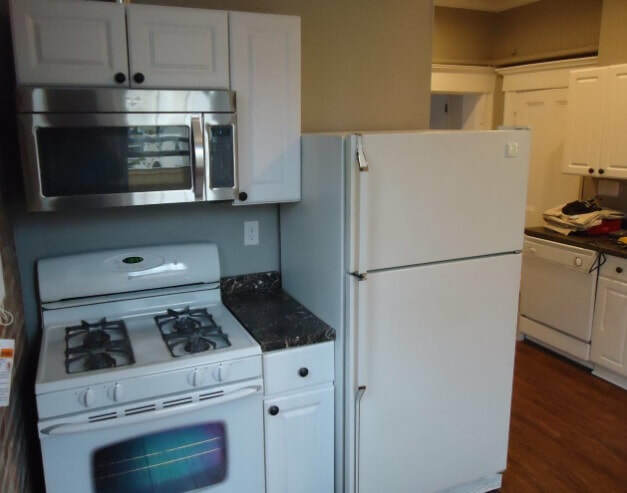 Our appliance mechanics and refrigeration technicians love providing stove repair, oven repair, fridge repair, garage door repair and more in Burnaby BC. We enjoy getting the chance to put our decades in combined experience to use, fixing both domestic, household appliances and major, industrial appliances. If you need restaurant equipment repair for a commercial business or Samsung refrigerator repair for a domestic household, count on the local experts! Freezers need repairs the same as cars do, and so do fridges, whether they're domestic or used commercially. Here at one of the Pacific Northwest's most affordable appliance repair companies, we provide refrigerator repair Burnaby BC services, no matter the manufacturer, model or year of make. We're more familiar with the wide realm of industrial and domestic refrigeration than we are with our own birthdays and commit ourselves to always provide the best fridge repair Burnaby services, whether it's Samsung, Panasonic, Maytag, Frigidaire, etc. Our local business does a lot more than just appliance repair Vancouver BC services. You can catch our appliance mechanics and electricians driving from Metrotown to Port Moody in a truck or van full of appliance parts and plumber tools. Burnaby, British Columbia, Canada is like a second home to us, and we love serving our fellow citizens right. If you need gas appliance repair Burnaby services at your location pronto, then consider contacting the professionals. 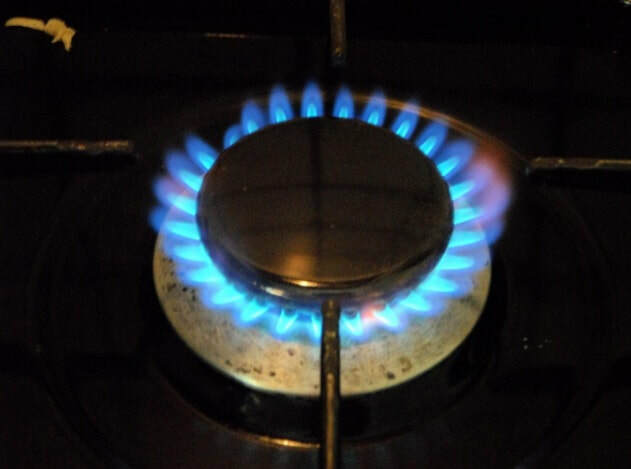 We fix, replace and maintain gas stoves, gas ovens and gas ranges for both domestic and commercial clients. We look forward to fixing all sorts of ovens and stove tops because we need to put our expertise to use somehow. And, as we all know, no appliance is perfect and they all breakdown, well, except for that antique freezer my mom gave me, but that's beside the point! If you're uncertain if our local company can reach your location or if you have a rare appliance you think we can't fix, you can always visit Our Appliance Repair Company Page to learn more about us before you decide to get a quick and easy, no obligation, free quote today. Is your garage door acting funny? How would you feel to know that for a very affordable cost you could get that garage door working like brand new again? The only finger you got to lift is the one that calls Appliance Repair Vancouver, as we reach our commercial and residential garage door repair services to the City of Burnaby, British Columbia, Canada. Not all domestic garage door repairs are easy, and that's where our local appliance repair company comes in. We install, maintain and replace garage doors for Greater Vancouver, too. 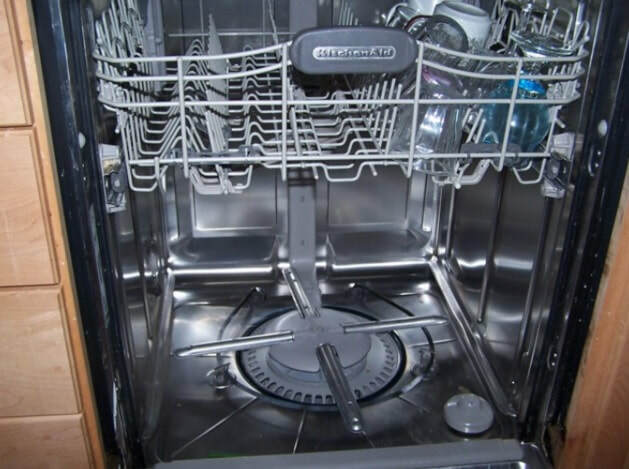 Four our Burnaby appliance repair company, fixing a domestic Maytag dishwasher is no different than repairing an industrial dishwasher for commercial use. That's because we put the same amount of love into providing all our various services. We specialize in making all dish washing machines work like brand new again, in fully optimal order. A dishwasher, whether it's Sears, Panasonic or some other manufacturer, doesn't have to stay broken or not working properly for long. Our team of professional experts is familiar with more appliance brands, models and makes than we care to admit, which is why our company vehicles are filled with so many tools and appliance parts. So if you need dishwasher repair Burnaby BC services, consider getting a free quote right now on the phone. We love to make our clients happy and always only ever put quality handiwork and craftsmanship into our kitchen appliance repairs. Consider your malfunctioning restaurant food equipment fixed and repaired after ordering our Burnaby BC services. We're ready by the phone! Get a free, easy cost estimate now! Here at A.R.V. we're just a phone call away from supplying top-quality fridge repair Burnaby BC services, and that goes for freezer repair, too. Our on-call refrigeration technicians in Burnaby, British Columbia, Canada have all the tools and expertise required to get your broken refrigerators working again. Whether you need to install industrial refrigeration for commercial use or re-gas your domestic, household fridge, you can count on the Burnaby appliance service experts. Our local fridge repair Burnaby company puts customers first, always doing what is right to make sure that you never have to get your refrigerator or freezer fixed twice. We repair commercial refrigeration for local businesses and other Burnaby companies because we care about the comfort and convenience of our fellow Canadians. So there's no need to look elsewhere for the best refrigerator repair Burnaby BC services, as this local company of appliance mechanics is always ready to help. Consider getting your free quote over the phone now. Is your clothes drying machine not working properly? Even the top-of-the-line washing machines of the 21st-century breakdown sometimes. That's why this local appliance repair company in Burnaby offers the best washer and dryer repair, maintenance, installation and replacement services for a cost you can afford today. 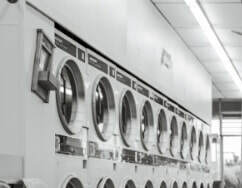 We provide dryer repair Burnaby BC services for both domestic households and commercial businesses. We love servicing laundromats because we have all the tools, replacement parts and expertise to make the job stress-free for everyone. So look no further for washer repair Burnaby services. We're excited to be able to be of assistance. You can count on our repairmen to get the job done no matter if your washing or drying machine is Samsung, Panasonic, Maytag or any other model or make. We're familiar with all the variants and can't wait to prove this for you. Feel free to contact us for any questions or concerns. 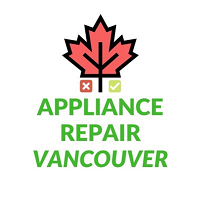 When it comes to appliance repair Burnaby services, consider the job done after calling your local professionals here at A.R.V. !